Fireflies at Elkmont - Bear Camp Cabin Rentals. 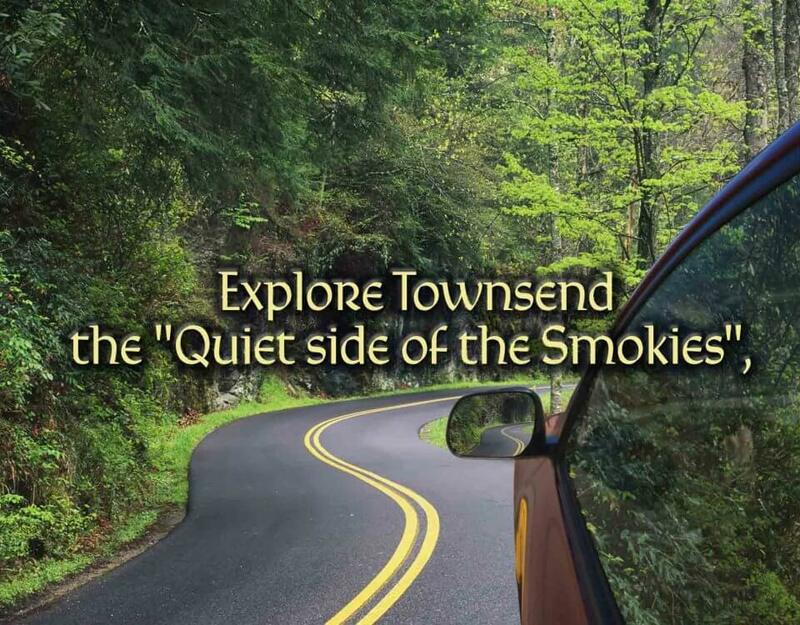 Think of all the hundreds of awesome reasons thousands and thousands and thousands come to the Smokies for the Summer season, what would you say is one of the most popular reasons? 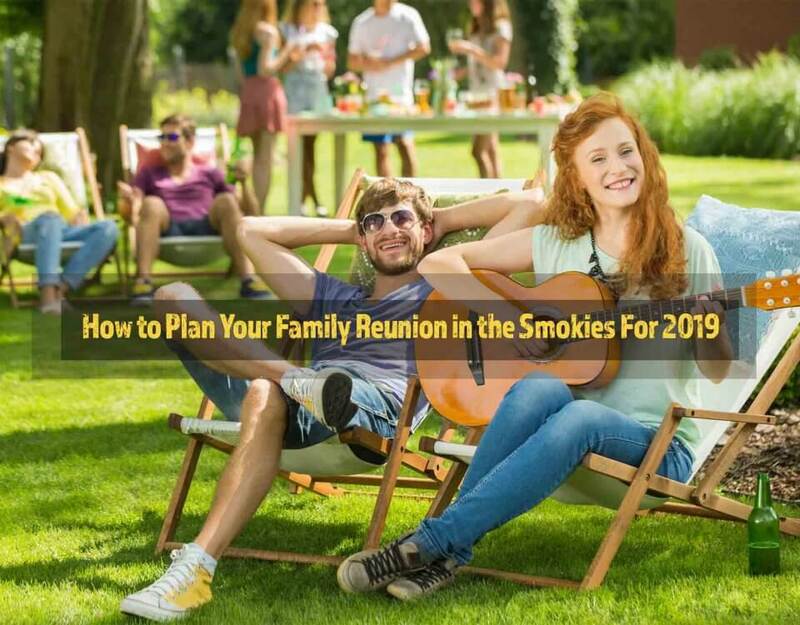 The rides and summer events at Dollywood and Dolly’s Splash Country? Absolutely. 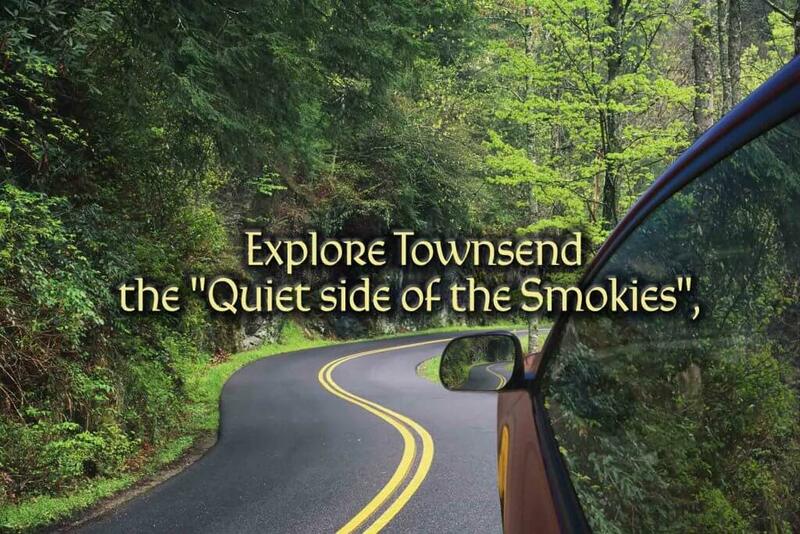 Events like Smoky Mountain Tunes and Tales, the 4th of July fireworks and parade? Yes, indeed! 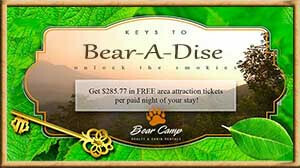 The arcades and family fun parks all along the Pigeon Forge and Gatlinburg downtown parkways? Of course! 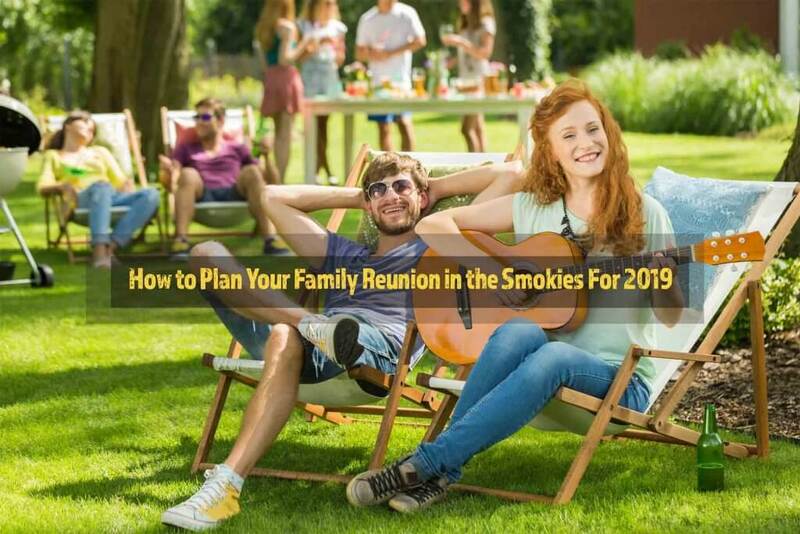 The mountaintop rides, sights and attractions that you take awesome aerial rides to get to like Ober Gatlinburg and Anakeesta Village? Naturally, yes! The lightning bugs that gather at Elkmont to do their yearly performances for us? Oh ye… wait, what’s that? People come from all over the planet to see fireflies in the Smokies? 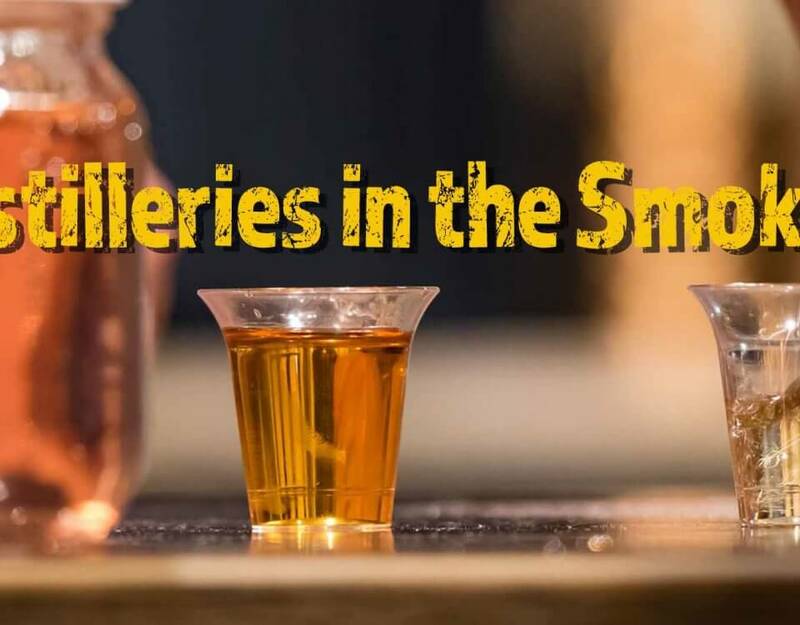 Yeah, they sure do, and it’s an event that easily reaches the same heights of seasonal importance as any special events or amusement parks we have in East Tennessee. 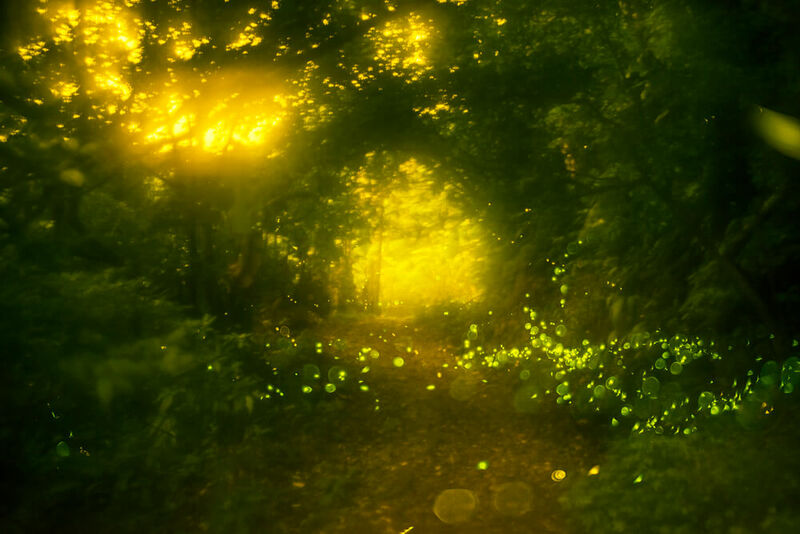 The Elkmont fireflies are an incredible phenomenon – a huge population of fireflies come together at Elkmont (and all across the Smokies for that matter) and perform what can best be described as a “synchronized light show”. They do so in a pattern that is difficult to photograph and get video of as their bioluminescent light comes in 5-8 small flashes, a short period of darkness, and then more. It’s a ritual they do to attract a mate. 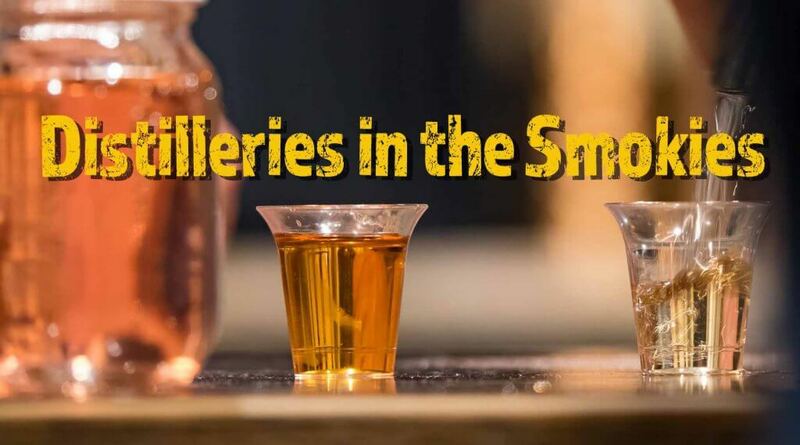 “The 2018 dates for the official Smoky Mountains National Park synchronous fireflies event are from Thursday, June 7th to Thursday, June 14th. The lottery will take place beginning at 12:00 p.m. ET on Friday, April 27th. The synchronous fireflies lottery will end on April 30th at 8:00 p.m. ET. Once the passes go on sale, you will be able to purchase them from Recreation.gov. For each of the seven evenings, there are 111 advance parking passes (first-come, first-serve), 36 large vehicle passes (first-come, first-serve), and 85 day before parking passes sold (on sale the day prior. On Wednesday, May 9th each of the lottery applicants will receive notification on whether or not a vehicle pass will be awarded. If you are selected, you will be charged a $20.00 (per vehicle) fee for the pass by Recreation.gov and an additional $2 (cash-only) fee per-person while boarding the shuttle. The parking pass that you purchased will allow one vehicle to park at the Sugarlands Visitor Center (must have pass). After parking your vehicle, you and your group will ride the trolley to the Elkmont campground area. The trolley, which accepts only cash, will cost an additional $1 per person for the round-trip ride to Elkmont. Elkmont is located Southwest of Gatlinburg on Fighting Creek Rd. Our cabins located in Pigeon Forge and Gatlinburg would likely be the most convenient vacation homes nearest to Elkmont, but even if you aren’t able to get to Elkmont for the fireflies, don’t worry, they are EVERYWHERE here in the Smokies during the summer and you’ll be very likely to see them without going anywhere! See our cabins CLICK HERE .